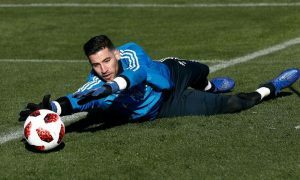 Leeds’ ability to bring in Kiko Casilla as much-needed quality in our weakest position will sadly be talked about less than the monstrous cluster-fudge that Swansea made of transfer deadline day. While bringing in a backup Real Madrid goalkeeper to relieve pressure on the baby Peacock is a ambitious and intelligent transfer, Leeds’ inability to secure a replacement for Samu Saiz could hurt us. Though this failure shouldn’t rest at our door – it’s complicated. Leeds had negotiated the purchase of young, talented winger Daniel James. Swansea had consented to the deal and released the player for a medical. The player arrived in Leeds and passed his medical. Normal. But then (depending on who you choose to believe) it transpires that Swansea had agreed (at owner level) with the terms of the sale but political nonsense at the club resulted in the deals being dropped. It wasn’t just us. Leroy Fer was due to move to Aston Villa but was subject to the same radio-silence post-agreement as us. 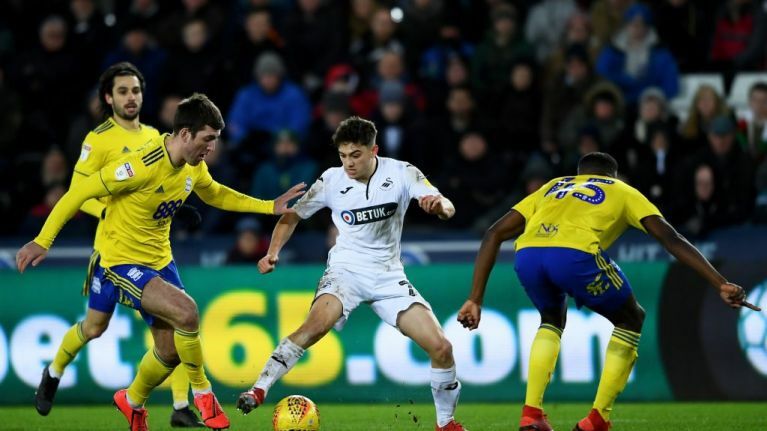 What makes it incredibly awkward is that Daniel James had specifically requested to leave Swansea, he had travelled up to Leeds (and that’s quite a long trip – around 5 and a half hours by car), passed his medical and then sat around for a further 5-6 hours waiting for Swansea to confirm the deal. They didn’t. The phones rang and rang. Word from Leeds is that Swansea were trying to reposition the terms of the deal (in terms of how much is paid up-front) which Leeds were apparently happy with, but seemingly the selling club wished to call the whole thing off. Now James had to make the long trip back to a club he doesn’t want to be at, knowing that it’s unlikely Leeds will revisit the deal in the Summer. As sympathetic as I am towards the position Leeds found themselves in, the end result is that the January window closed with only one player coming in to strengthen us. A good player strengthening our weakest position, but insufficient given Leeds have lost Saiz and Baker as outfield options. We’re very much relying on Brown and Bamford to come back and be “new signings”, otherwise it’ll be further reliance on the Academy to step-up and plug gaps caused by injury, fatigue and discipline. Leeds tried to get James over the line and it’s fair to say that these are extenuating circumstances, but it’s always disappointing for us to end the window having failed to strengthen all the areas we intended to. But as Andrea Radrizzani said on Twitter – we now have 17 finals to play, so let’s get stuck in.